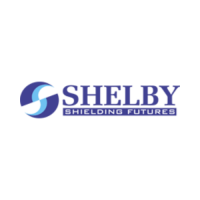 Shelby Global Management has probed into Contract staffing where clients can get the benefit of our pool of good candidates….. 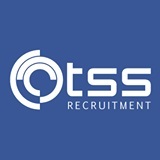 Hiring Partner – HR Consultancy – staffing, recruitment services – Chennai, Tamil Nadu. Hiring Partner is an HR consultancy services provider that is highly valuable and affordable, specializing in staffing, recruitment and training….. Locally owned and operated, Express Employment Professionals in Bellevue, WA is one of the top Full-Service Staffing Agencies that continually…..
Express Employment Professionals in Irving, TX is a locally owned and operated full-service staffing agency that provides excellent employment services…..